Websentia Web Services offers custom web design using the lastest features of HTML5 and CSS3 as these continue to develop. We offer responsive design using streamlined, up-to-date code to impress your visitors with stunning visual effects and effective design to guide your visitors in taking the action you desire. 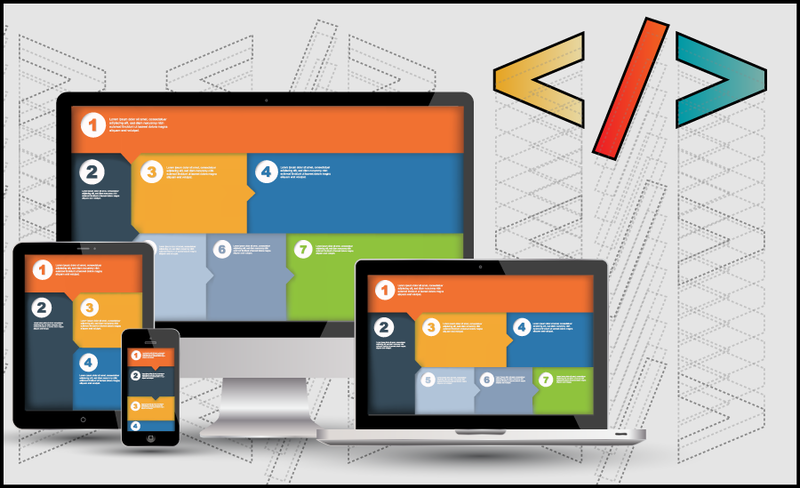 Websentia Web Services combines and customizes all available products from Project Seven which include responsive layout designs, photo galleries, expanding panels, menus and more. While we focus heavily on Wordpress as a Content Management System, often our client only requires a simple website with occasional content updates. Simple HTML websites can offer stunning visual display with light-weight, speedy delivery of your website’s content.